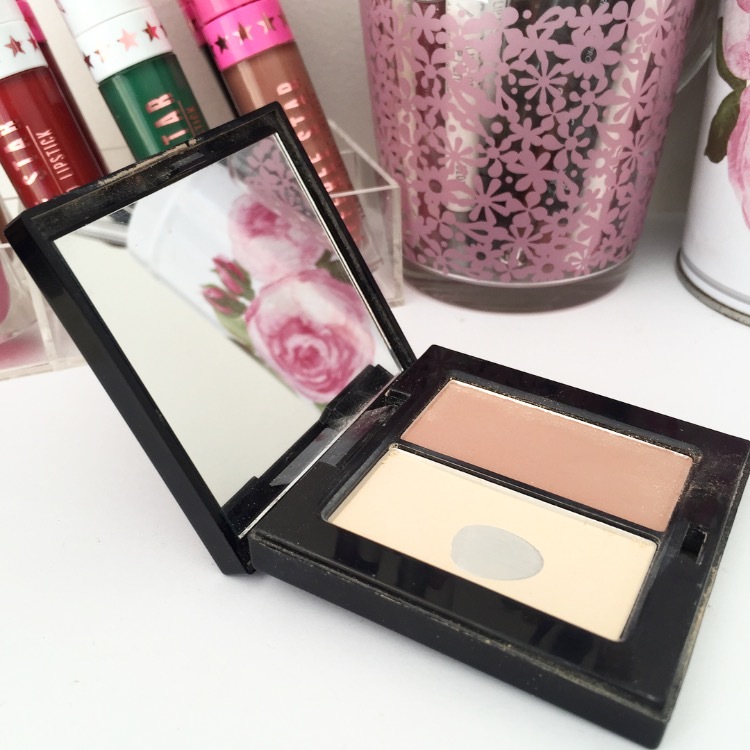 The Best Face Prods For Light Skin - 12 Days of Blogmas! Hey, friends! 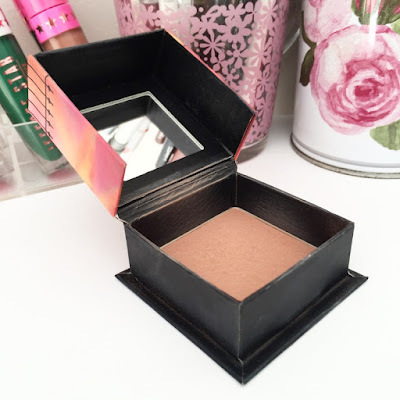 When it comes to melanin levels, I am certainly not the fairest of them all; however, I do often struggle to find products that work for my skin tone in a cosmetics world largely catered to those in a 'medium' shade range. Because of this first world struggle, I have amassed a little collection of tried and tested products which I know work with my colouring and thought I'd share my top five with you all! So, if you know the pain of realising the lightest shade in a concealer range is dark enough to contour with, this is for you! Sidenote: This post is in no way written with the intention to exclude other skin tones, I simply do not have experience with which products work best with colourings other than my own! Let's start with the base, because I said so. I mentioned the Cover FX Custom Cover Drops in a previous Blogmas post, but it needs another because its just that good. 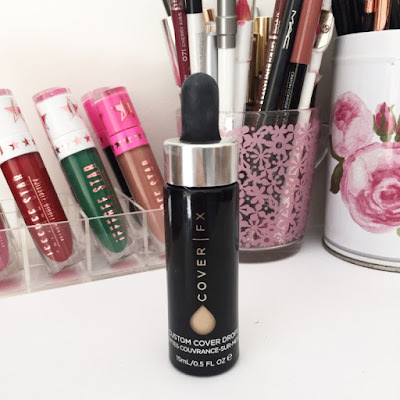 If you have foundations that you cannot use simply because they're far too dark for you, pick one of these babies up - I use n10, the lightest neutral shade - add a few drops, and voila! You've got a perfect match. I've found this stuff to be incredibly non-irritating to my sensi skin, and their extensive range of shades and undertones makes finding a match super easy. Ten points. Sticking with the base theme, let's talk concealer. 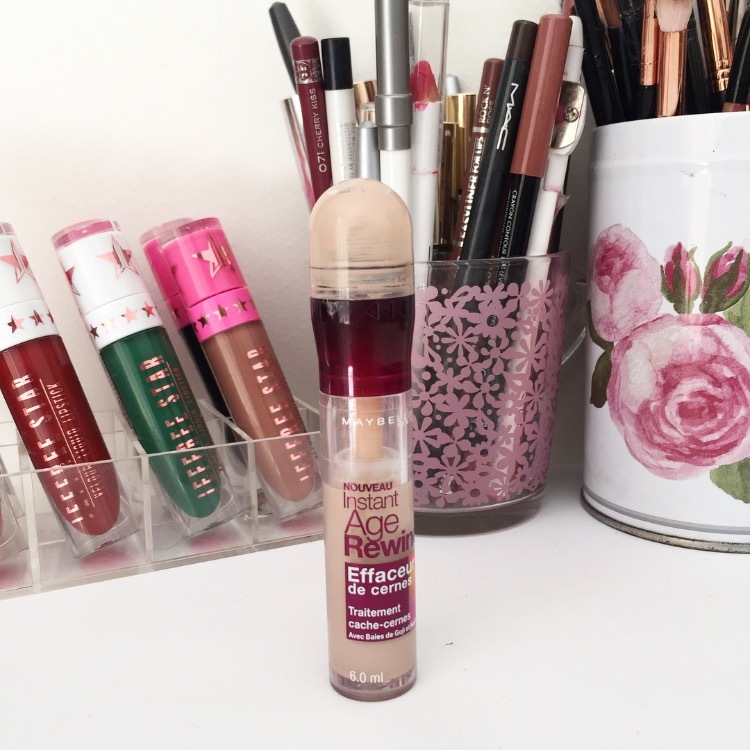 The Maybelline Age Rewind Concealer might just be my favourite of all time. It doesn't oxidise, and thus appear darker, nor does it only come in yellow-based shades, as most paler ranges tend to do. Plus, the formula of this bad boy is incredible and I couldn't recommend it more. The only downside is that it is never in stock and I always have to pick it up on eBay - something I'm willing to sacrifice for a product this good. For the most part, contour kits don't really cater to those of us with a paler pallor, and so when I find one I like, I buy several. An example of this is the Models Prefer Contour Collection - in Light, naturally. I do not really care for the contour shade, as I find it a little warm and hard to blend, but oh boy is that highlight colour lovely. I have a whole blog post about this kit, but let me just quickly tell you that this yellow powder is a must in your life. Plus, its super cheap - get on it! While we're talking sculpting, its often hard to find bronzers that don't give that dorito-crumbs-on-the-face look, or that are subtle enough for light makeup. Benefit Dallas is my answer to this solution, and while it is technically a blush, I use it as bronzer on a daily basis. It is ever so slightly plum in tone, and thus gives a gorgeous natural glow - the kind that regular bronzers give to deeper skin tones. Honestly, I don't know that I'll ever find a product as good as this, and if they discontinue it you best believe I will be buying every available unit. Right, onto highlighters. 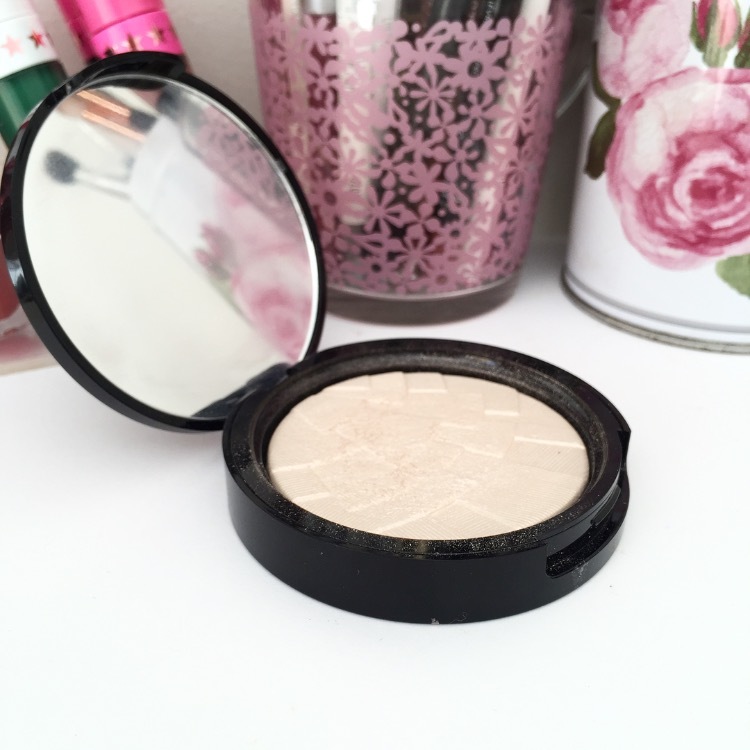 This is a category that I don't find too difficult to navigate, as its so easy to find a shimmery eyeshadow to suit your skin tone if you cannot find an appropriate highlight. However, I wanted to give a special mention to Starlight from Anastasia Beverly Hills as not only is it super light but also cool toned. Most paler highlights lean to the warmer side - ahem, Mary Lou - and so they can be difficult to pull off when you have pinker undertones. Once again, ABH comes through and wins all of our hearts. I hope this was helpful! What are your pale product picks? Thank you so much for reading, have a beautiful day! I'm as passionate about winged liner as I am guacamole (very), and my penchant for a great matte lip knows no bounds. I believe wholeheartedly that a great pair of black skinny jeans can change your life, and in encouraging other women to love themselves. If I’m not halfway through a burrito, or laughing at cat videos, you’ll probably find me babbling about all things beauty and life in this little wonderland I call my blog. My Anastasia Beverly Hills Liquid Lipstick Collection. Modern Renaissance Palette - Review and Swatches! My Love Affair With Anastasia Beverly Hills Liquid Lipsticks. Too Faced Sweet Peach Palette - Review and Swatches! Anastasia Beverly Hills Brow Definer - Review! Battle Of The Brow Products: Benefit Vs. L'Oreal. L.A. Girl Pro Concealers - Worth The Hype? A Jeffree Star Velour Liquid Lipstick Appreciation Post. Battle of the Falsies: SocialEyes Vs xoBeauty!